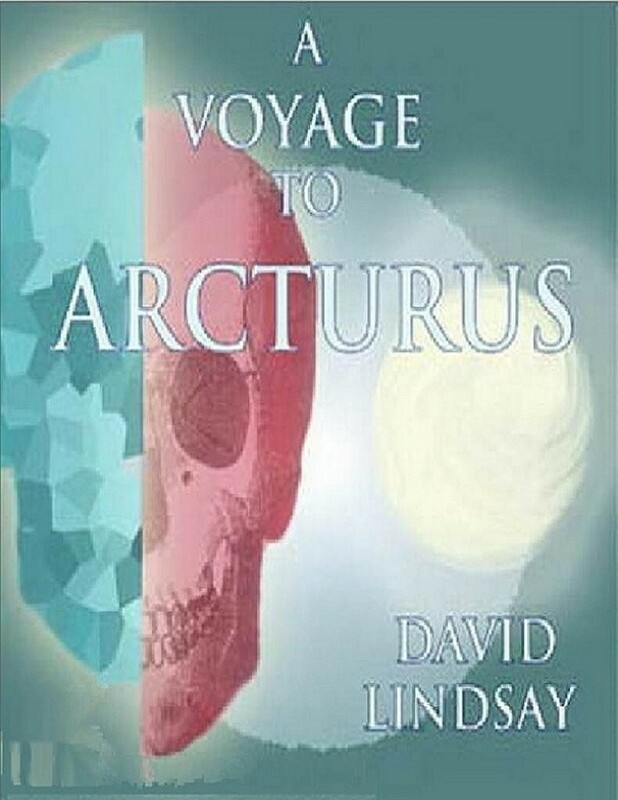 A stunning achievement in speculative fiction, A Voyage to Arcturus has inspired, enchanted, and unsettled readers for decades. It is simultaneously an epic quest across one of the most unusual and brilliantly depicted alien worlds ever conceived, a profoundly moving journey of discovery into the metaphysical heart of the universe, and a shockingly intimate excursion into what makes us human and unique. After a strange interstellar journey, Maskull, a man from Earth, awakens alone in a desert on the planet Tormance, seared by the suns of the binary star Arcturus. At the end of his arduous and increasingly mystical quest waits a dark secret and an unforgettable revelation.